We offer production of parts based on moulding inserts fitted in our ready-to-use, pre-manufactured universal bolsters. 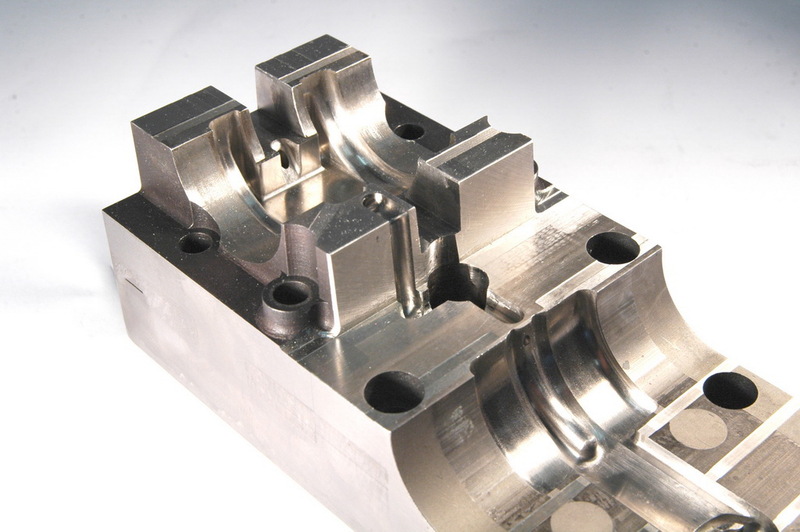 Clients don’t have to bear all the tool manufacturing costs and pay for inserts only – this way they can save substantial amount of money on their investments. This solution is optimal when you need your parts quickly and would like to reduce the costs of entering the market with a new product.